Telugu character actor Tirumala Sundara Sriranganath (Ranganath) on Saturday allegedly committed suicide at his residence in Hyderabad by hanging himself, police said. He was 66 and is survived by two daughters and son. "His family members tell us that he was feeling lonely and was under some kind of depression after his wife passed away a few years ago. We found a word 'destiny' written in his kitchen. 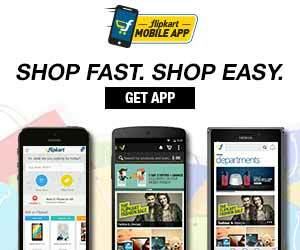 We are investigating the matter," a police official said. His maid came home on Saturday evening. However, as the door was closed sensing trouble, she called neighbours and his daughter who broke open the front door, police said. 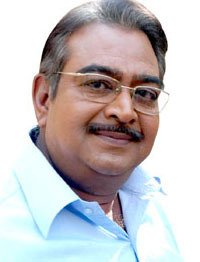 Born in Chennai, Ranganath acted in over 300 movies and many television serials. He worked in the Indian Railways before entering into the cinema world in 1969.